"We know him as he has been using our parking lot sometimes. However, normally his Turkish driver uses this car. But on Oct. 7, the attaché was driving it himself," said the employee. 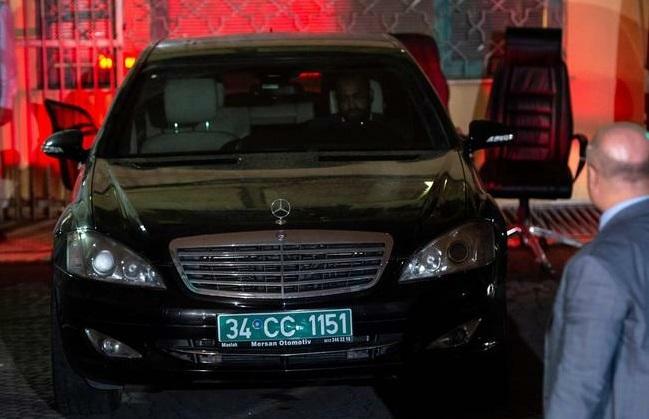 Meanwhile, the same Saudi attaché returned to the parking lot on October 18 with a BMW bearing diplomatic license plate 34-CC-2665, parked it in front of the Mercedes and unloaded three suitcases - "two of them quite large," according to a lot employee who helped him load the bags into the Mercedes. "Khashoggi’s body is not inside the suitcases, is it?" the employee quoted himself as jokingly asking the attaché. "He laughed and answered no," he said, according to Hürriyet. 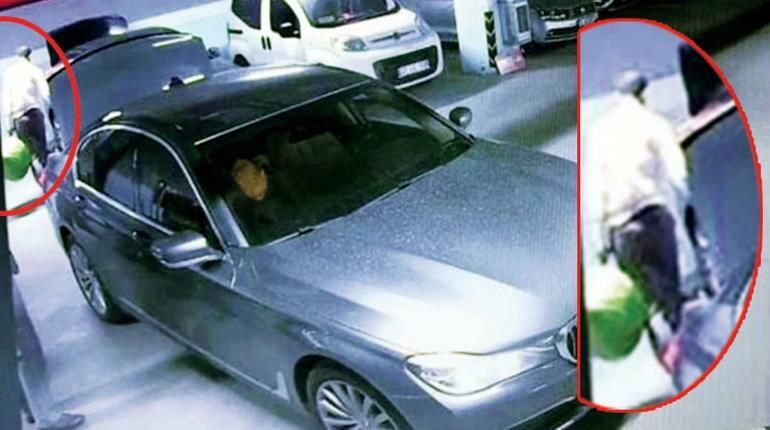 "The attaché took it and put it in a trash bin before leaving the parking lot with the BMW," said the employee. "I was very suspicious. I took the mask and showed it to a doctor. He told me that it was a mask that is used by those who work with heavy chemicals. I was so scared that I instantly put it away." 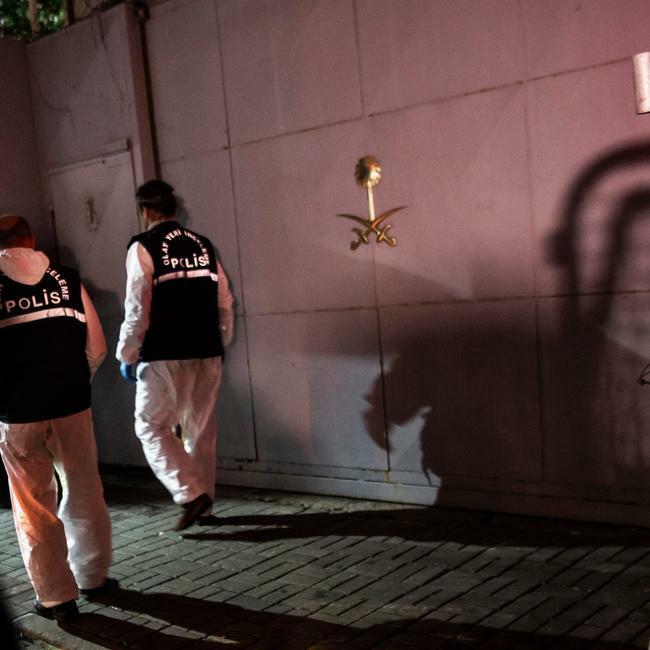 An unconfirmed report from Gulf Institute terrorism expert Ali AlAhmed purports to show agents of the Saudi monarchy moving large bags outside the consulate on October 2, postulated to contain Khashoggi's dismembered body parts.